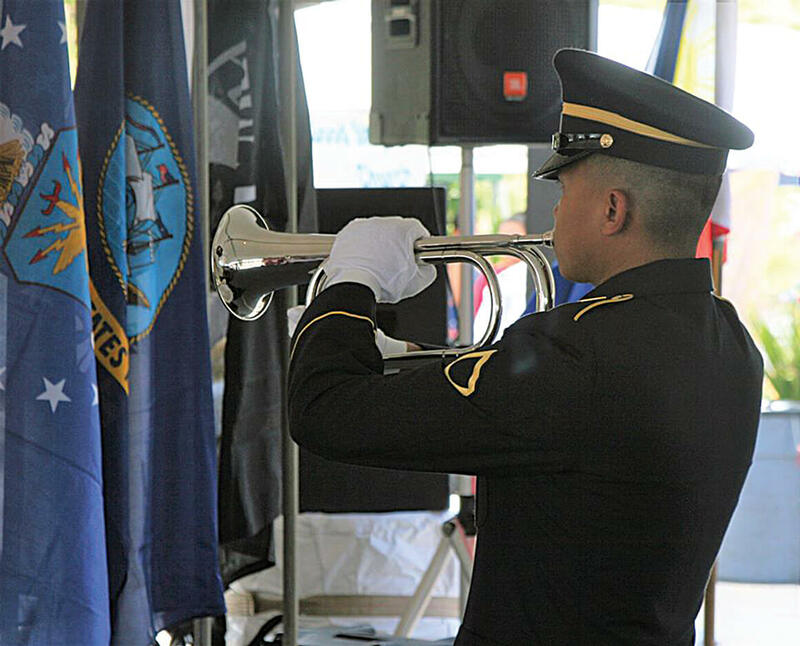 Taps, is played for the Veteran’s Memorial Service at last year’s Barrio Fiesta. 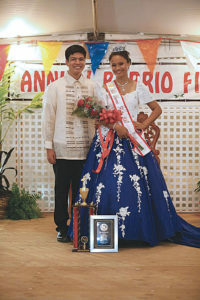 Kimberly Taroma, Miss Barrio Fiesta 2017 (above). 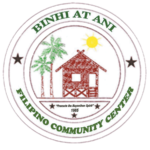 Don’t miss the 49th Annual Barrio Fiesta, brought to you by Binhi At Ani, which will be held on Friday and Saturday, May 25–26, 2018 at the Binhi at Ani Maui Filipino Community Center, located at 780 Onehe‘e St., Kahului, (across from Maui Waena Middle School). Festivities begin at 5 p.m. on Friday and 10 a.m. on Saturday, with festivities ending at 10 p.m. on both nights. 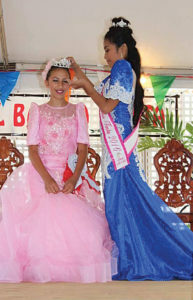 Elizabeth Thomas, Little Miss Barrio Fiesta 2017 was crowned by Jia Garcia, 1st runner-up. Contact Nora Takushi at (808) 276-8861 for more information.